How could Malt-O-Meal draw consumer attention to cereal products displayed on the very bottom shelves of America’s grocery stores? 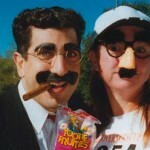 By employing America’s #1 Groucho Marx impersonator, Frank Ferrante, of course! 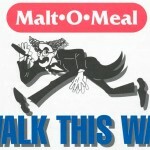 Frank demonstrated the “slouching” walk, greasepaint mustache and soaring eyebrows of the famed comedian during Maccabee’s nine-city “Walk This Way” PR tour for Malt-O-Meal. 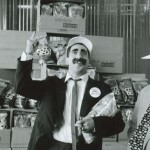 Working closely with Malt-O-Meal’s advertising agency Clarity Coverdale Fury and experiential firm Innova Marketing to drive sales, Maccabee used a video PR kit containing an interview with Groucho customized for each local market to earn TV and radio appearances for its campaign “spokes-legend.” A Malt-O-Meal publicity survey, which revealed that men were twice as likely as women to slurp the milk out of a cereal bowl, while women were twice as likely to feed residual milk to their dog, added to the fun. 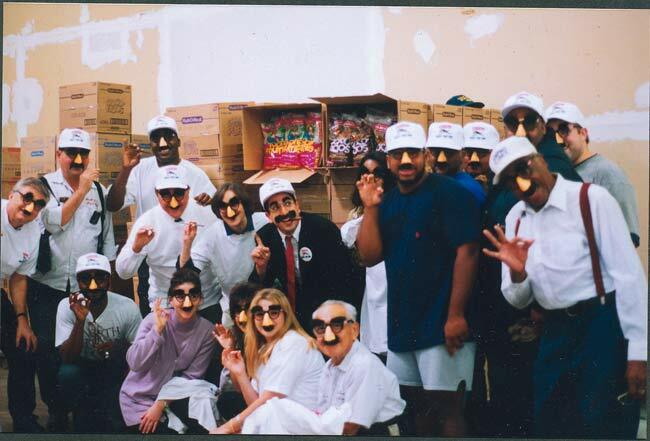 Maccabee integrated street festival sampling, televised charity donations at regional food banks and in-store events at supermarkets, which found Groucho racing down cereal aisles to encourage shoppers to add Malt-O-Meal cereal to their carts. 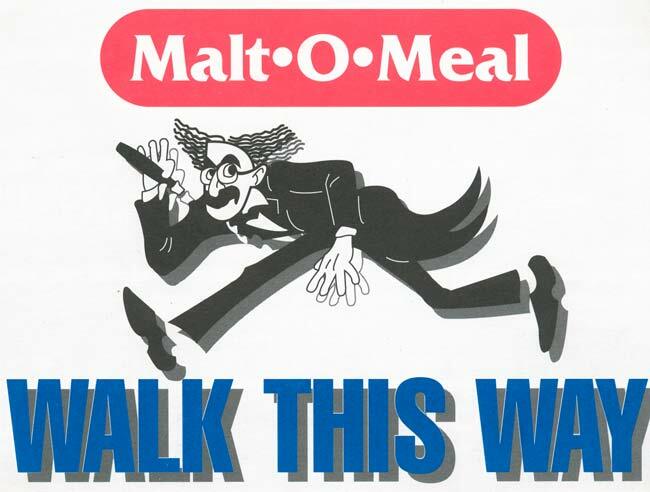 Best of all, Groucho’s loping walk encouraged consumers to shift their focus down to the bottom of the cereal shelf, where Malt-O-Meal was displayed. 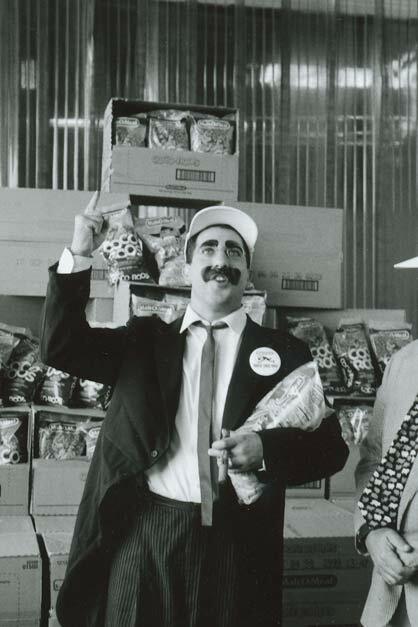 The campaign resulted in, nationwide media coverage for Malt-O-Meal products in 500 newspapers and numerous radio and TV shows, reaching more than 10 million consumers!